laying plans to bring back the RVF name on a new 1000cc V4-engined superbike. Just like the RVF750R (RC45), the new bike would be a race-oriented machine, set above the Fireblade in the firm's range and offering a new platform for racing in World Superbikes and MotoGP. Far fetched? Perhaps not - Purvis points out that the VFR1200's cylinder bore is 81mm, which is also the maximum bore dimension laid down by the FIM in its 2012 MotoGP regulations. 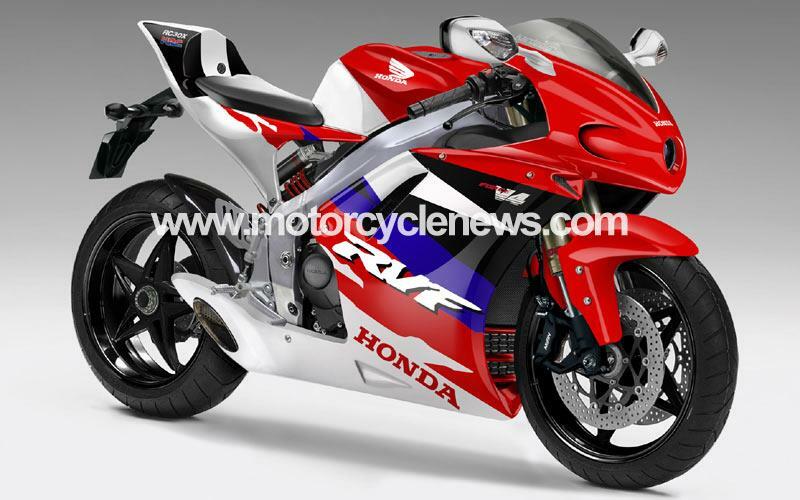 So by reducing the VFR's stroke to 48.5mm, Honda have a perfect 1000cc V4 to compete in MotoGP. Read Purvis' other arguments in next week's MCN, out January 12. So what do you think? Is he barking up the wrong tree?